What is a bottomless dungeon? 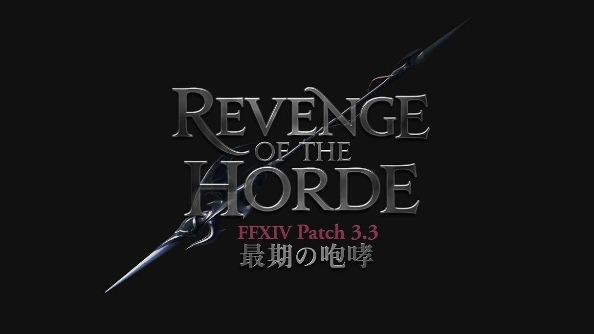 That’s a question best aimed at Square Enix, as it’s a key feature in Revenge of the Horde, the next big update for Final Fantasy XIV. Final Fantasy XIV is one of the best MMOs out there. Deep Dungeons will see players enter a dungeon at level 1, with the challenge becoming increasingly (and infinitely, one would assume) harder. Not quite a dungeon without a floor, but fighting never-ending hordes of monsters sounds somewhat more engaging than falling down an endless hole. The MMO is also joining up with Level-5 RPG Yo-Kai Watch for a little crossover, introducing some cute new armour and weapon designs. You can see some unofficial snaps over on Imgur. That’s all we know for now, but expect a far more detailed look at Revenge of the Horde when Square make an official announcement next week.